Welcome to Beautiful Lake Almanor ! Situated northeast of Chico, Lake Almanor in Plumas County offers some of the best German Brown and Rainbow Trout fishing in California. 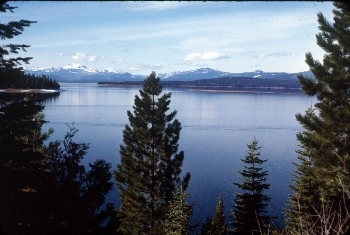 Almanor Fishing Adventures guide Doug Neal has logged over 20,000 hours fishing this most scenic lake. Doug puts all his energy into just guiding Lake Almanor and is willing to share his knowledge with you.